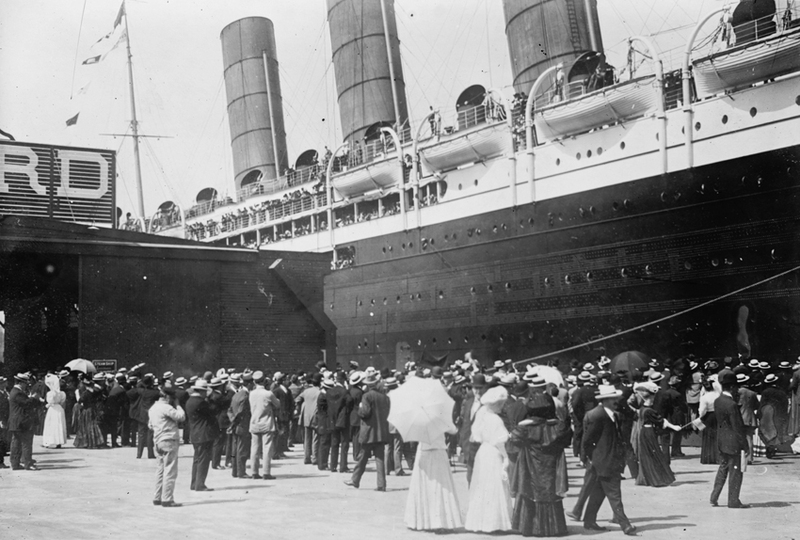 One of the images flashed around the world after the 20th Century’s worst maritime disaster, the sinking of the passenger-packed ocean going liner, RMS Lusitania carried a particularly hard-hitting message. It was that of six year old Helen Smith. 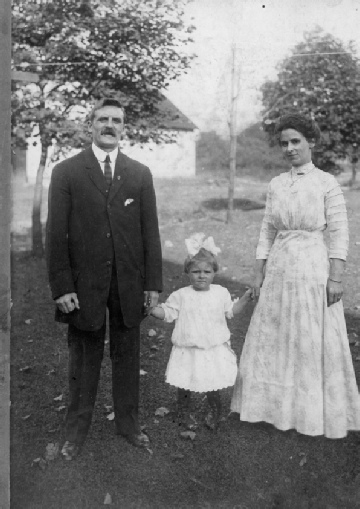 While the rest of her family had perished, Helen survived. 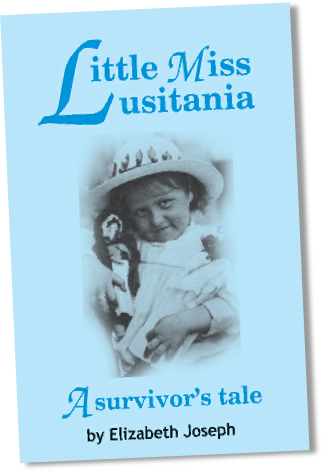 She won the hearts of everyone and became known as Little Miss Lusitania. In her new book of the same name, her daughter, Elizabeth Joseph, shares the story of what undeniably is one person’s true tale of survival. Elizabeth was born in Swansea, Wales’ second city, where she has lived for most of her life. A former pupil of Llwyn-y-Bryn Girls School, she ultimately became a teacher herself. 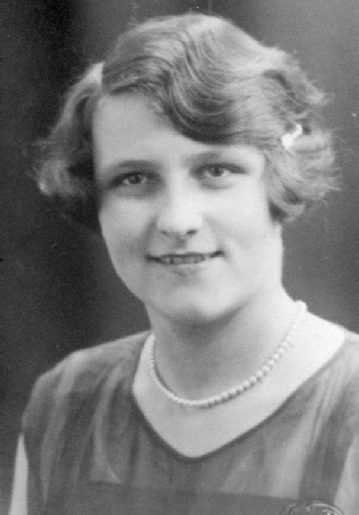 Helen was a brave young girl hailed as the darling of the disaster and taken into the hearts of people around the world. Now retired, Elizabeth has for many years, presented talks and film shows focussing on her mother’s ordeal and now, for the first time has committed this often heart-breaking, true story to print. The book, which shows some family pictures for the first time along with other images not only tells the story of the fateful day, but also questions why the disaster happened at all. Above all else at this time of commemoration of those servicemen and women who gave their lives during the First World War it highlights the loss of ordinary lives that in many cases simply became collateral damage.